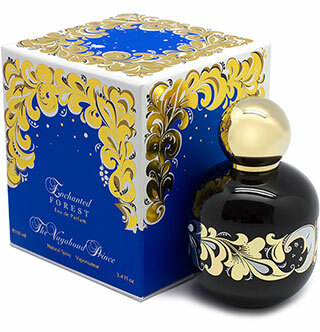 The fragrance was suggested by Nature itself. It's the smell of the forest, when you step in it in the night. 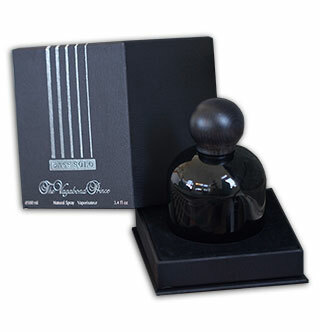 Black currant, a core note of the composition, tries its delicious magic on you, unfolding memories and your desires. 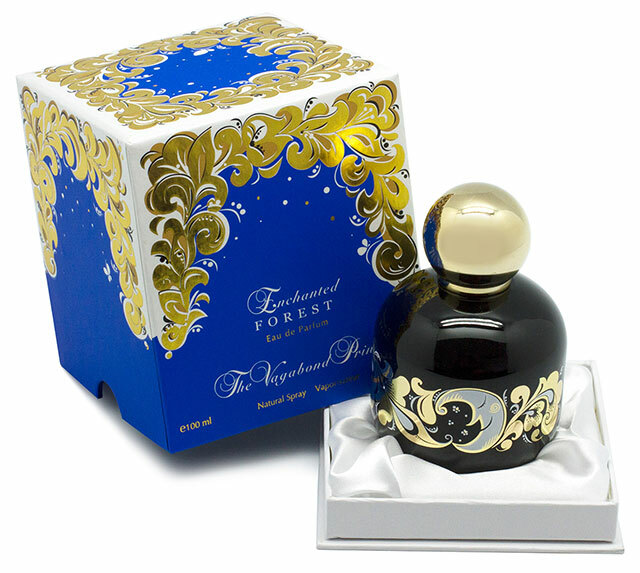 Composition: Enchanted Forest is a unique fragrance. It is built around blackcurrant as the sole raw material, to such an extent that one can say it is a CASSIS. Blackcurrant is present in its top, heart and soul. It grows in the forest surrounded by its complex aroma: wet green branches, pine needles covering its floor, woods and mosses. 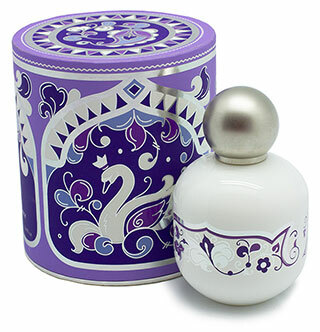 Swan Princess is a moment of lavish delicacy, a soft and very feminine fragrance, like the caress of a gorgeous magical white swan's feathers, followed by a loving glance from a beautiful woman emerging from the water onto the shore. Composition: A sophisticated musk accord composed of six musks, evokes a silky cocoon-like effect. 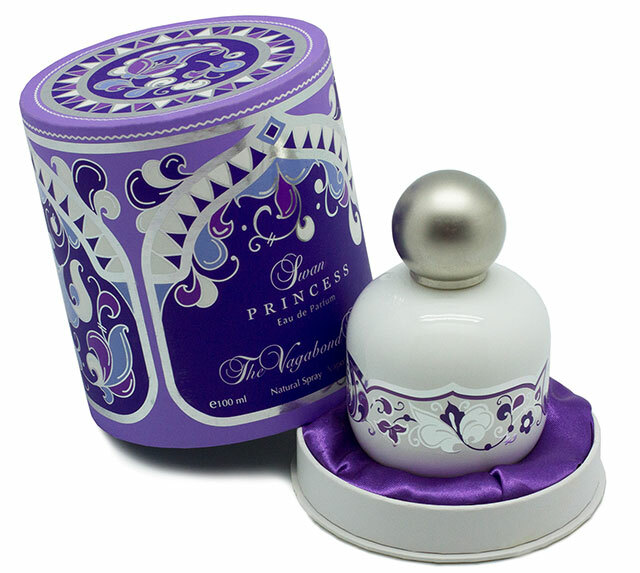 This magical veil enfolds an armful of flowers (jasmine, a touch of gardenia, lily of the valley, mimosa, iris, rose and peony) which release their delicately sweet aroma amidst a sprinkling of pink pepper. Horses are symbols of masculinity and the sun—they carry it up to the sky so people can wake upand live. They are free spirits riding among us to inspire. Land of Warriors pays homage to leather notes with a transversal and vertical presence of leather through all the different accords. 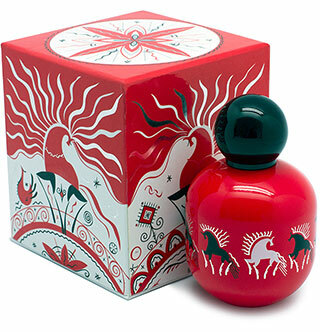 Composition: The juicy top note is at once green, fresh and tart with the combined presence of pomegranate, blackcurrant, juniper, cucumber and violet leaf. The distinctive freshness of the top note is reinforced by the hefty dose of rum, an intoxicating note linked directly to the inclusion of celebrated oakwood absolute. 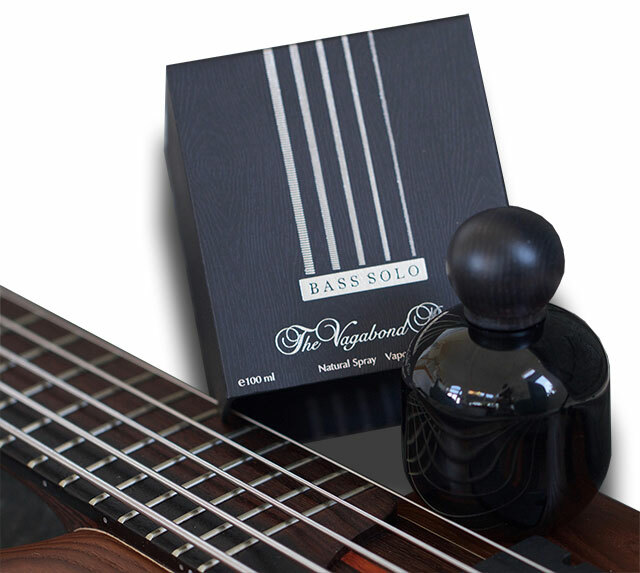 Bass Solo is as an enthusiastic reaction to the beauty of wenge wood, an African tropical tree. Wenge wood is native to central Africa and prized for its hard and heavy timber, making it suitable for the production of musical instruments that require dense woods for better sound. Composition: Bass Solo offers an aroma pitched in the lowest register; its dense melody is composed of a selection of woody notes including soft sandalwood, salty driftwood and a blend of cedars with their comfortable, dry nuances. Smoky tar and velvety peach flow through the veins of the wood. * Free Worldwide shipping. Please, be advised that shipments will be sent from United States or France, depending which warehouse location is closer to you. Also, you might be subject to import duties and other fees. 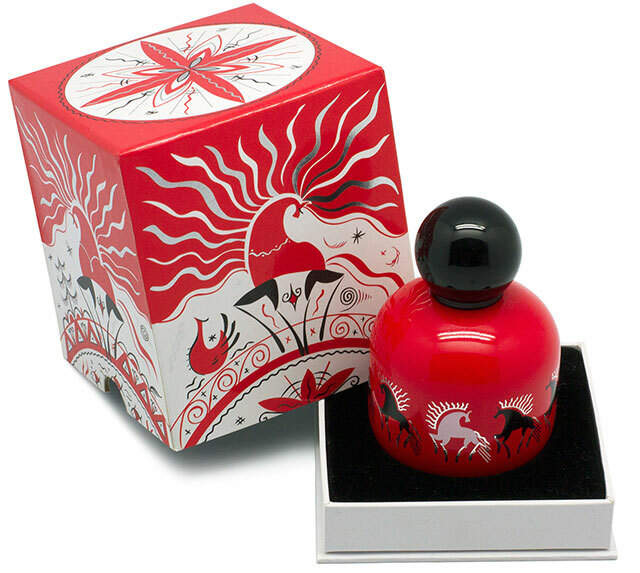 We do not offer sample sales but we ship samples with all fragrance orders.